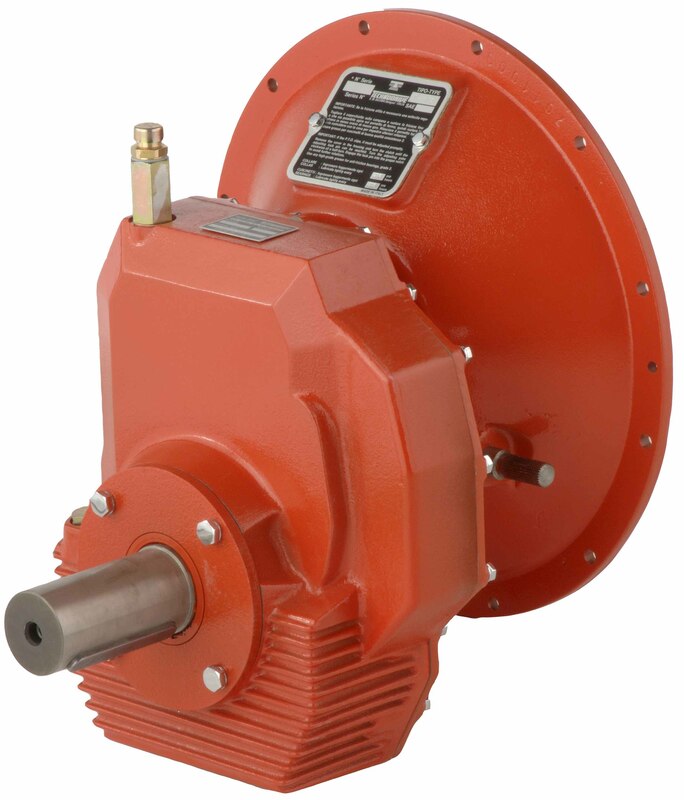 Twin Disc industrial gearboxes are engineered to withstand the most rigorous applications on Earth. Their modular design features clutchable input, housing with drive plate or stand-alone shaft input. Options include reduction and increaser gear ratios on outputs, as well as output rotation options.